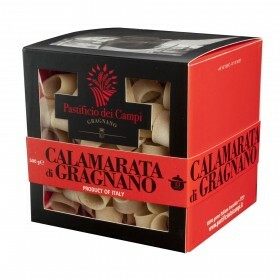 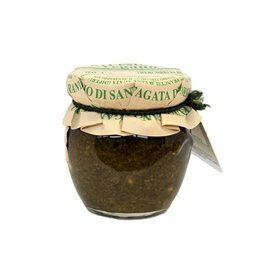 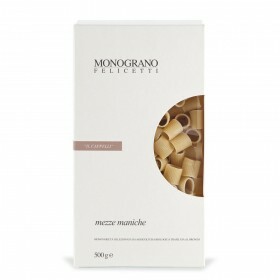 Monograno Matt: this is a strong and rich variety of durum wheat, which is at its best when farmed in Puglia and Sicily. 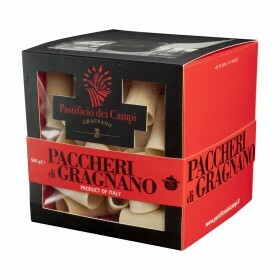 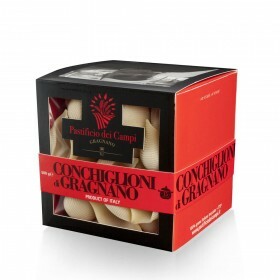 Skilfully our master pasta makers turn it into a premium product that during cooking releases scents of hay, desiccated coconut, and a hint of spun paste. 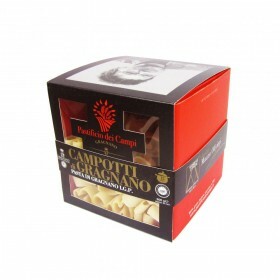 Its flavour is reminiscent of stone cooked bread, butter and bamboo shoots. 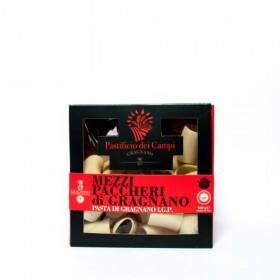 Felicetti strives to combine the accurate selection of the organic raw materials - the best cereal grains, the pure air and pure water of the Trentino region. 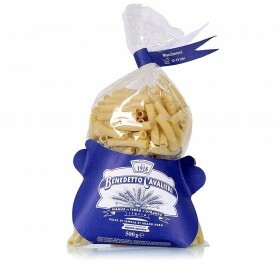 Discover the best durum wheat varieties.